Take a break from the hustle and bustle of the holiday season to meet some fantastic fellow Navy spouses and dive into a book. 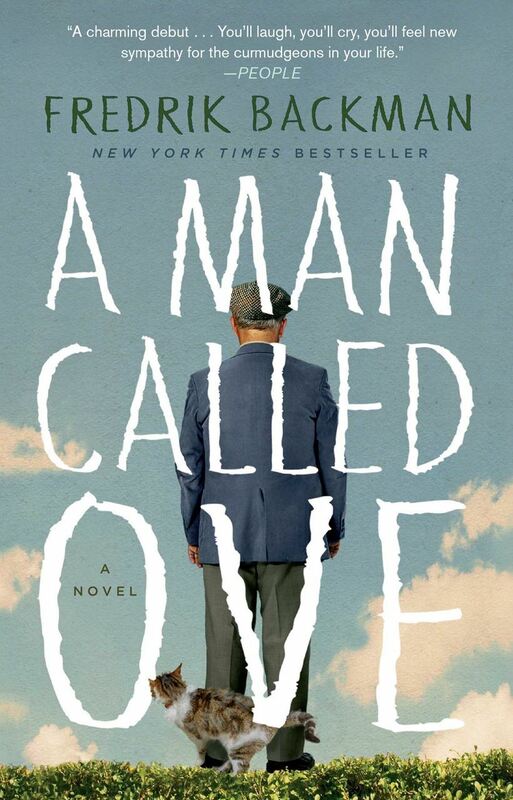 The first book club selection is A Man Called Ove by Fredrik Backman. Please RSVP to the event so that we can make sure the venue is large enough to accommodate everyone. If you have any questions please send an email to Michelle at sullivan.michellec@gmail.com. We look forward to meeting some fellow book lovers.